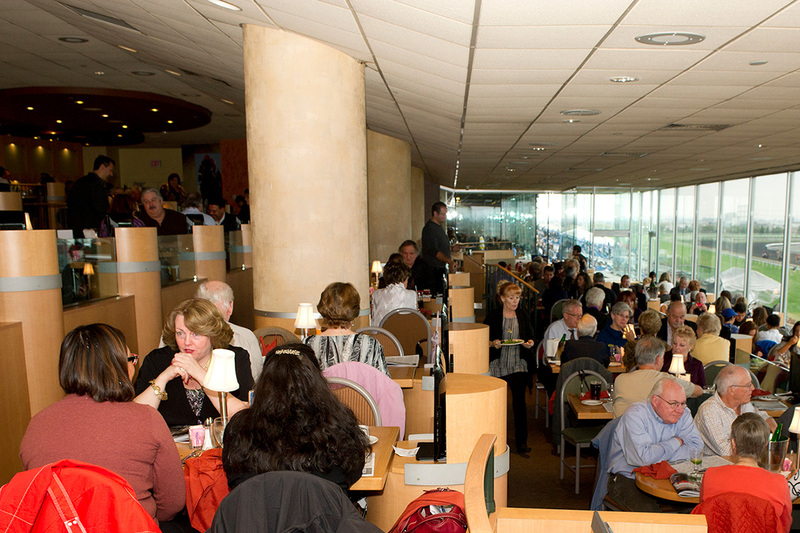 With elegant, tiered seating overlooking the track, Favourites offers you an exciting and unique dining experience at Woodbine. Our mouth-watering Traditional Racing Buffet featured for brunch or dinner awaits you and your friends. The buffet includes succulent, slow-roasted meats, market fresh veggies and special chef creations to rich and decadent deserts. 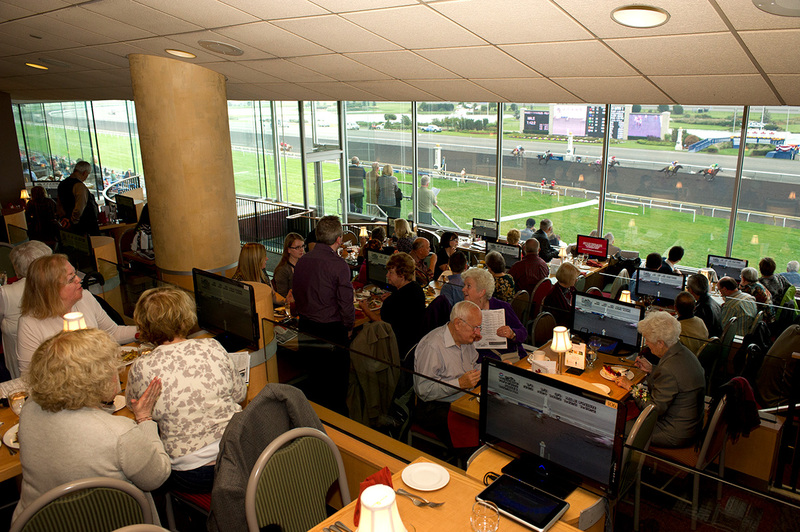 Alternatively you may select from our A La Carte Menu as you enjoy premier views of all the Thoroughbred Racing action. This bright and vibrant restaurant is the perfect place to celebrate a special occasion, host a group or just kick back and enjoy the races over a scrumptious meal. Grab a plate, place your wager, sit back, and watch your picks come down the final stretch! 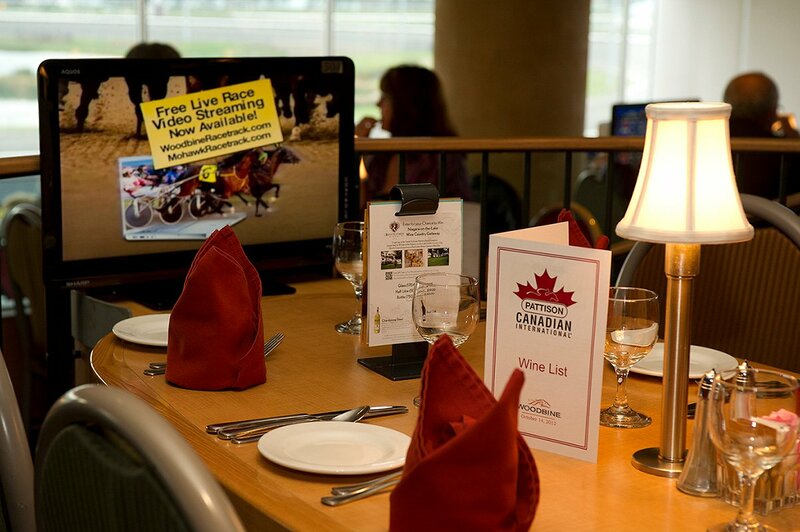 Book now for our Spring meet when Thoroughbred Racing returns to Woodbine! Racing returns on April 20th. *available on Thursdays and Fridays from 4-10PM. One Rewards Members receive promotional price of $14.99. Non-member price is $27.99. Plus taxes. To reserve a table, please call:1-888-767-7164 +2+1 or click the “Book Reservation” button.